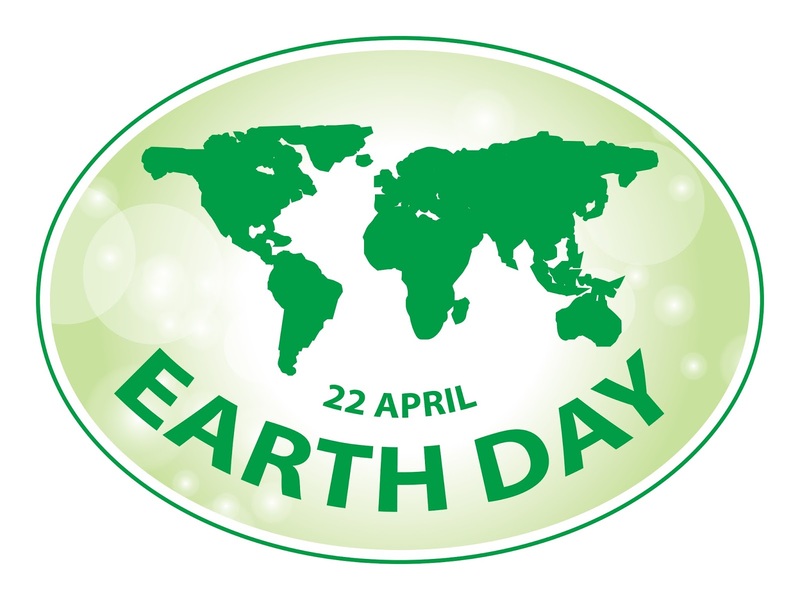 On Friday April 22, leaders from 175 countries gathered in New York to sign the Paris Agreement, which was brokered at COP 21 last December. This means that over 85 per cent of the world’s nations have committed to large reductions in greenhouse gas (GHG) emissions over the next 15 years and to actions to limit any increase in global warming to 2°C. These pledges and comments may be headline grabbing but what does this all mean in real terms for the transportation industry? 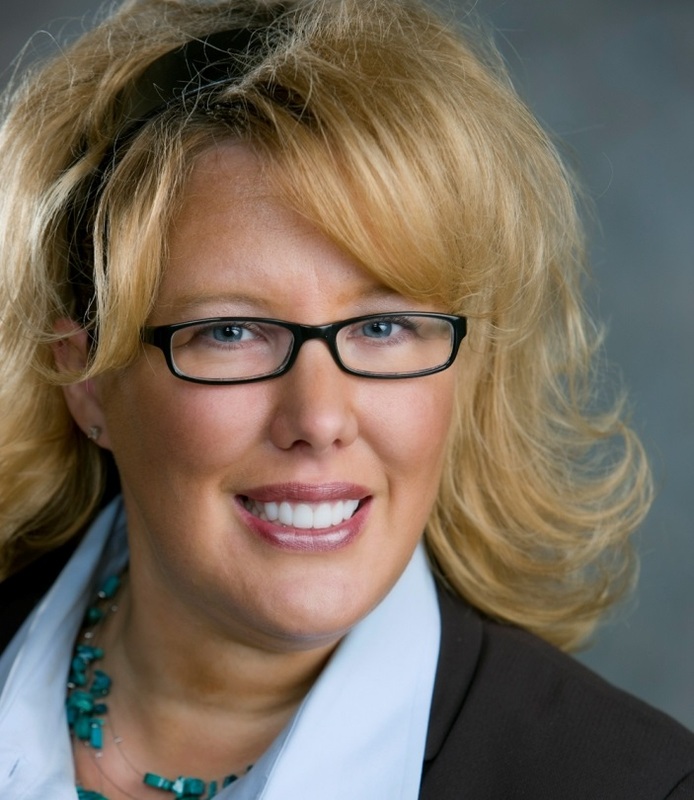 In this edition of Fuel for Thought, Karen Hamberg, Westport’s Vice President Industry and Government Relations, explains how Westport is leading the transition to a low carbon economy and the environmental benefits we can expect from next generation natural gas engine and vehicle technology. Sustainability is at the core of Westport’s business. We are seeing a heightened focus on the environmental performance of the transportation sector on a global scale with these pivotal commitments to the Paris Agreement. 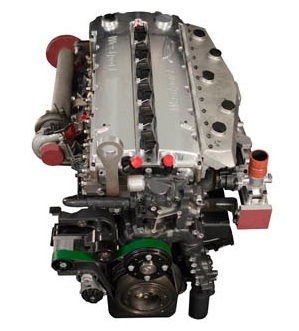 As the drive for increased engine efficiency, improved urban air quality and GHG emission reductions increases more pressure is placed on engine and vehicle manufacturers. This, in turn, increases opportunities for us to innovate in order to take a leading role in the transition to a low carbon economy. So what are we doing to achieve this? We contribute to technical working groups, committees, and advisory panels to learn from other experts, share our expertise and help to build a body of knowledge about the benefits of natural gas vehicles. Member of Business for Social Responsibility (BSR), a global non-profit organization that works with more than 250 member companies to develop sustainable business strategies and solutions through consulting, research, and cross-sector collaboration. A close working relationship with the Environmental Defence Fund (EDF) and a contributor to their series of studies, which calculates the full climate impact of natural gas to develop credible and defensible data about natural gas vehicles and fueling stations. This includes a better understanding the source and quantity of methane emissions along the natural gas supply chain. To reduce GHG emissions and meet the targets set out in the Paris Agreement, the commercial vehicle industry faces a steep challenge. Original Equipment manufacturers (OEMs) need to find cost-effective ways to reduce both GHG emissions and conventional emissions such as NOx and particulate matter without compromising vehicle performance and utility. will introduce new targets for fuel efficiency that will shift the burden of compliance on OEMs away from the engine and onto the vehicle as a whole. These regulations aim to cut GHG emissions by approximately 1 billion metric tons, which equates to the amount of CO2 produced to power 83.3 million U.S. family homes for a year, and are set to start rolling out in model year (MY) 2021. 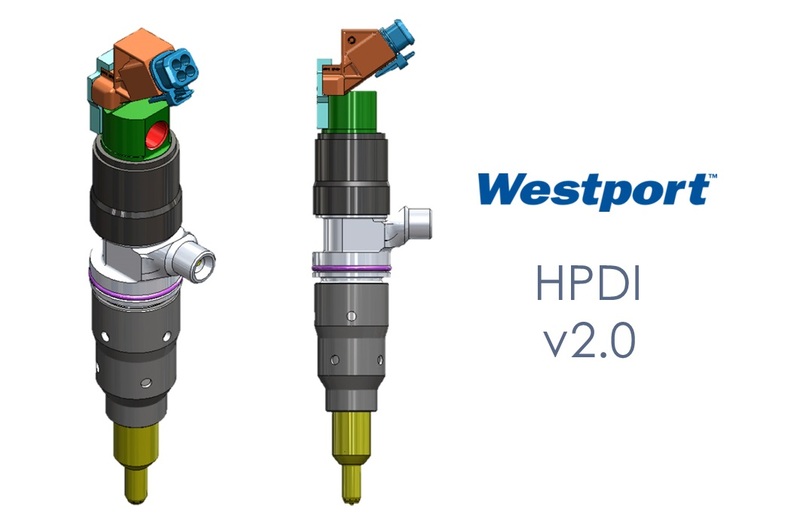 Under the draft Phase 2 rule, Westport’s natural gas engine and vehicle technologies are a strong pathway to the long-term reduction of CO2 emissions that will enable OEMs to exceed the stringent new limits set for light-, medium- and heavy-duty vehicles. Matt Godlewski, the President of Natural Gas Vehicles for America, agrees. Our next-generation natural gas engine and vehicle technologies offer compelling energy, environmental, and sustainability benefits, including GHG emissions reduction. Here is a snap shot of some of the exciting products nearing commercialization. HPDI 2.0 will be optimum for heavy-duty vehicles and has been developed for integration on factory-built original equipment manufacturer (OEM) engines and trucks. 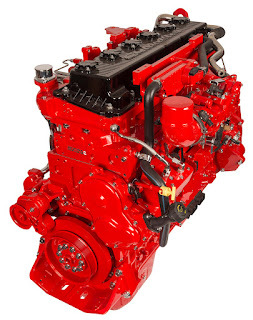 This engine from Cummins Westport Inc. (CWI), which is available to order in 2016, removes a significant source of methane emissions via the use of closed crankcase ventilation (CCV) technology. In the past, the peak torque output of spark ignited natural gas engines has been 15-25 per cent lower than comparable diesel engines. 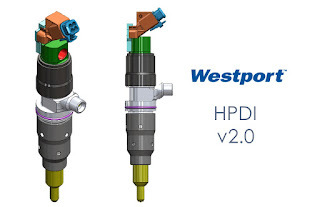 This is set to change though as Westport’s ESI technology will allow natural gas engines to outperform diesel for the first time. Allows vehicle OEMs to avoid expensive electrification / hybridization needed with conventional fuels (diesel and gasoline) to be compliant with proposed EPA/NHTSA Phase 2 GHG regulations. We continue to strive to create leading edge technology that exceeds the requirements of legislation, industry codes and standards. Working with our partners, we are committed to delivering low-emission natural gas solutions that will meet our customers’ demands for high-efficiency, high-performance, and low-carbon transportation both now and in the future. For more information, visit the Greenhouse Gas Benefits of Natural Gas Vehicles section on the Westport website or email Karen. We anticipate that the module study covering natural gas vehicle and fuel stations will be published in 2016.